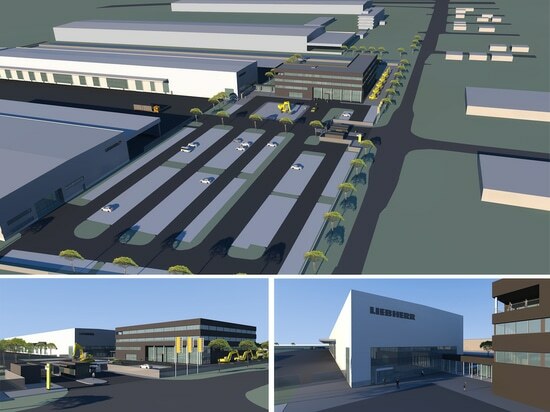 The $45 million expansion includes three new buildings: a state–of-the-art four-story administrative building; a warehouse and parts distribution center to meet current and future requirements; and a modernized production and workshop facility intended to support the company’s cranes, construction, and concrete divisions. The project will add more than 251,000 square feet to the existing 560,000-square-foot campus. The company that has been manufacturing and operating in Newport News for more than 48 years.